Have you worked this pattern? 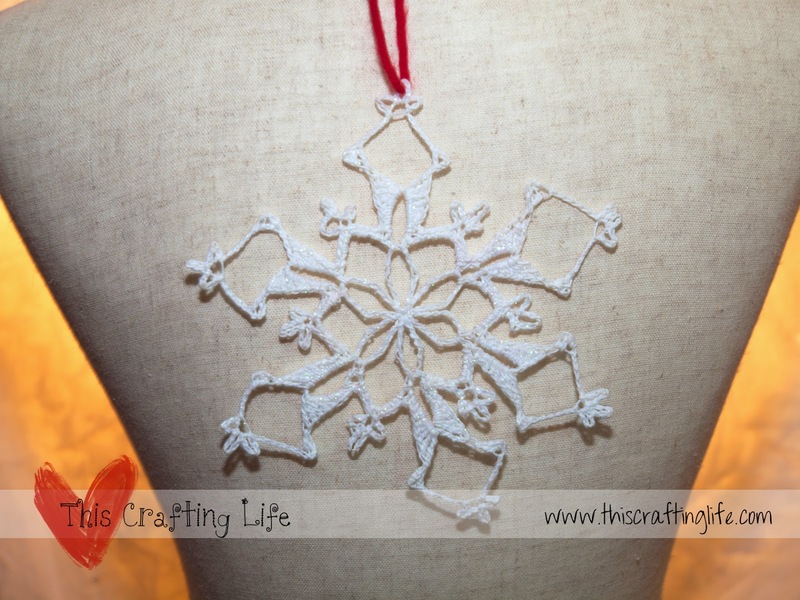 Have you made snowflakes before? Leave me a comment below!